In this his twenty-first book, Father Edward Hays presents 148 original psalm-prayers. Like the psalms of David, they are richly lyrical, speaking to the heart, soul and mind. The reflections that follow each psalm are guides to the spiritual life for all who desire to learn better how to pray. Some day in the third millennium, perhaps sooner than we think, we will emigrate from planet Earth to a new life in space. Like all space travelers, we will have to acclimate ourselves to living in a gravity-free environment. Yet even without leaving home, all of us are at various times emigrants in the journey of life. Daily life creates forms of gravity we often take for granted until sickness, divorce, the loss of a job or the death of a loved one cause a temporary loss of grounding. 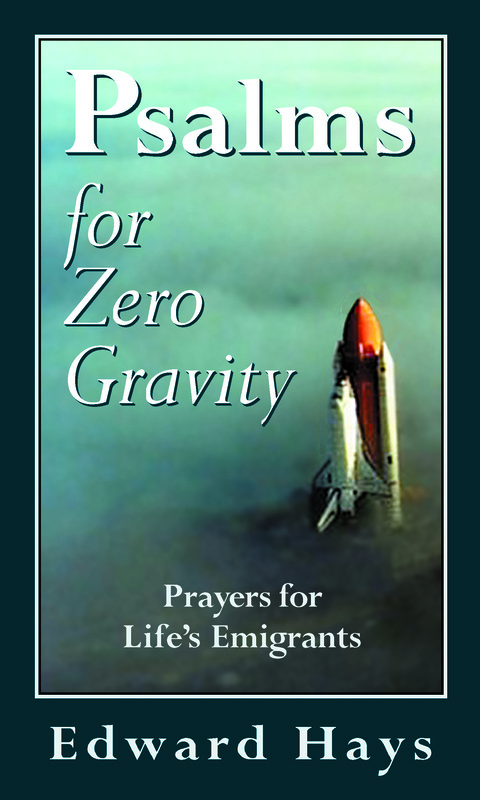 Falling in love or crossing over one of life's borders at various ages or stages of living can also make us temporary emigrants into zero gravity. These psalms give a holy voice both to life's intoxicating joy and devastating grief and agony. As psalms of the New Testament, these prayers sing of that radical shift in gravity created by the parables and teaching of Jesus, who turned our values upside down. These psalms call us, like medieval troubadours, to the gravity-free joy of falling in love with God, while grounding us in the wholesome soil of daily life.